Australasia’s independent authority on vehicle safety, ANCAP, has announced a 5 star safety rating for the current generation Subaru Forester. The rating for this latest Forester makes it the fourth generation of this model to achieve the maximum rating. 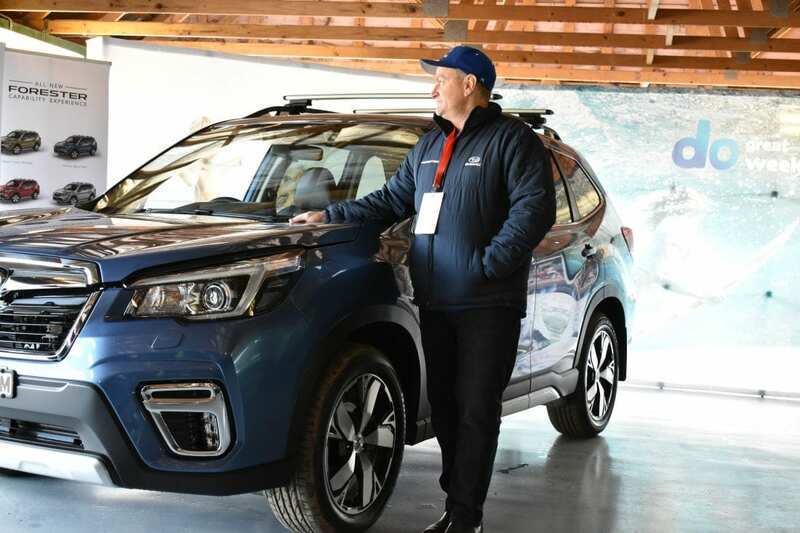 “It is encouraging to see brands like Subaru prioritising and progressively increasing safety for its customers,” said ANCAP Chief Executive, James Goodwin. The Forester scored full points for the physical protection of child occupants in both side and frontal impact tests. It is also equipped with an active safety system which can intervene to avoid a crash when a lane-change is made in error,” - Mr Goodwin added. The 5-star ANCAP safety rating applies to all Australian and New Zealand variants on sale from September 2018.